You want to be successful in all areas of life, but how do you master the relationship you have with your significant other and your family while also trying to grow and take your life and business to the next level?It all comes down to one thing: The order of operations in your life and where you, your significant other, and your family fall into. 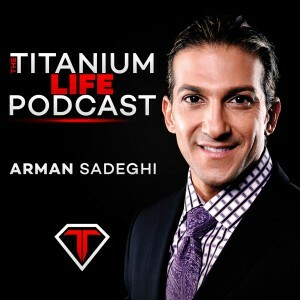 Arman breaks all of it down in this Titanium fueled podcast. This entry was tagged Business, Happiness, Life, Motivation, Motivational, Personal Developement, Self-Help, Success, Titanium, Titanium Life. Bookmark the permalink.